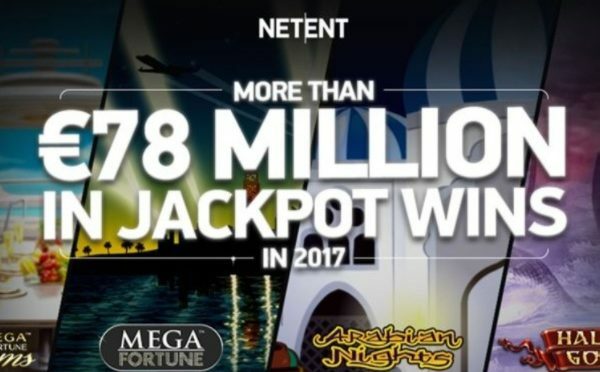 You regularly hear about some lucky gamblers hitting huge jackpots on one of NetEnt’s video slots. But how much money was paid in total this year? 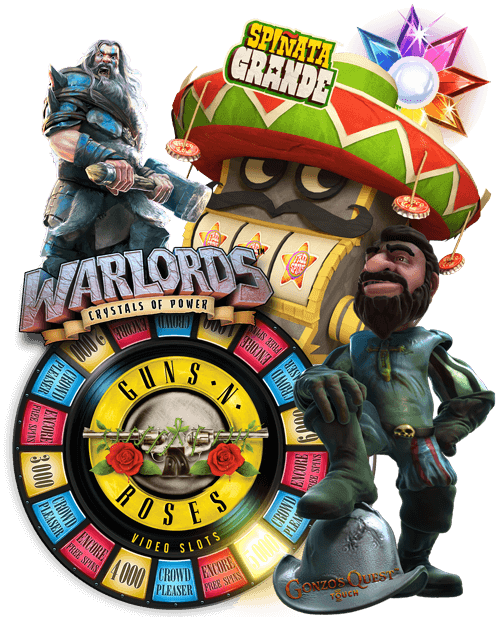 On December 21, the developer said four of their jackpot slots paid €78.3 million in 2017.